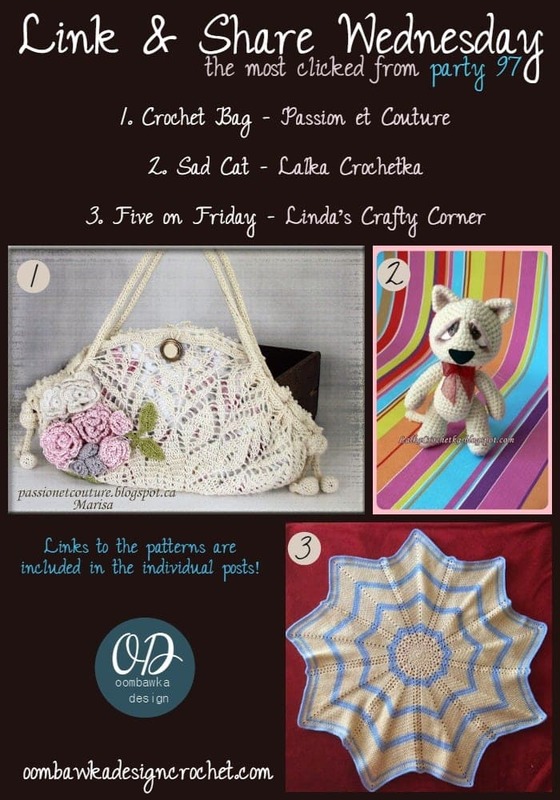 Welcome to our 98th Link and Share Wednesday Party!! Welcome to Link Party 98! This giveaway ends June 30, 2015 at 12:15 am ET. 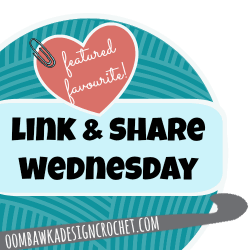 Here are the featured favourites from last week’s Link and Share Wednesday – Link Party 97 as chosen by you! . 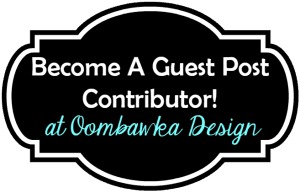 To join this week’s party, Link Party 98 please scroll to the bottom of the post! Link and Share Wednesday Party 97!